Do you have a friend who obsessively watches Comedy Central? I think I found the perfect birthday gift for him. 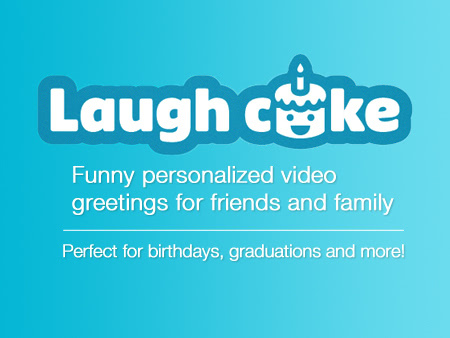 Todd and Adam Stone are the brothers behind Laughcake, a new site where you can pay for professional comedians to make a short video message for a friend, family member, or your company. You give them a little information and a little cash; they give you a hilarious video. It’s a win-win situation. We started with just the two of us, me and my brother. We just launched a week ago, so the core team is still just us, but we do have a programmer and a marketing coordinator as well. And then we have our comedians, now five of them. But that number should increase quickly as we invite more comedians to join in making videos. The relationship I have with my brother really inspires me. I’ve never met a set of siblings, or any two people, who enjoy each other’s company as much as we do. So I thought, how could we spend time together in a way that’s productive, profitable and can bring happiness to people. Making funny personalized videos was my answer. So far, we’ve been bootstrapping. For now, our costs are relatively low, so we haven’t been actively raising money. Once we hopefully get traction, we’ll need to add full-time members to the team, and then we’ll likely seek funding. I think we could have started showing these videos to people sooner to get feedback right away. I feel like we’re moving in the right direction, but our challenge will be to narrow in on who our users are, and then become as efficient as possible in producing the videos without compromising the funny. New York Times, Bonobos, obviously Gmail and Youtube. 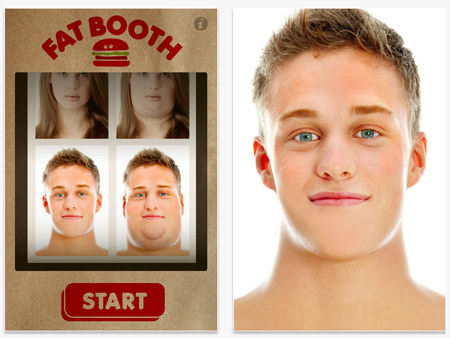 The one that makes you look really big, Fat Booth. Dogs all the way. We grew up with a Basset Hound named Floppy and we make a high pitched howl-like noise when we see cute dogs on the street. We’re connecting people who want to give the give of laughter with people who make others laugh for a living. Most comedians who aren’t household names are underpaid and need second and third jobs to get by. We’re giving comedians the opportunity to make money doing what they love to do, and we’re really excited about that!